ProBlue offers a wide range of quality silicone snorkels in a rainbow of colour choices to enhance your diving and snorkeling experience. A selection of our most popular snorkels are shown below. Streamlined oval shaped barrel with semi-dry top. Patented swivel release keeper. Silicone flex section with interchangeable silicone mouthpiece. Easy purge system with large self-draining chamber. Silicone flex oval tube with removeable silicone mouthpiece. Sleek design, dry top prevents water from entering. Detachable quick-release snorkel keeper. 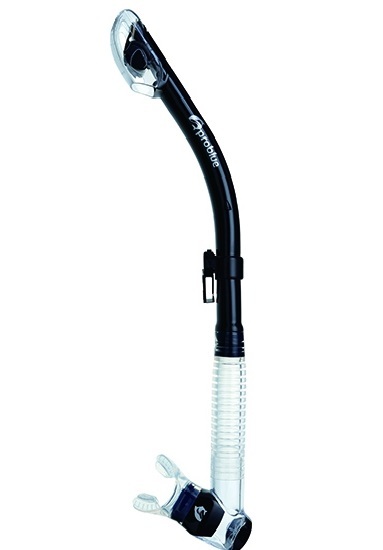 The Orion Dry snorkel with splash guard and valve to keep you totally dry. Flex silicone tube with quick release snorkel keeper. Removable mouthpiece and self draining purge valve. 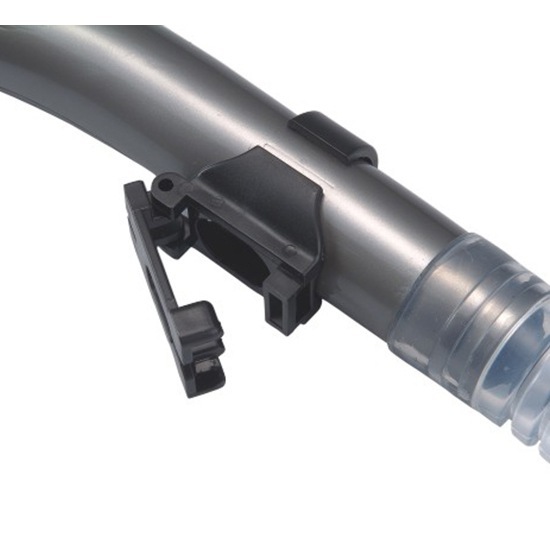 Silicone flex tube with removeable silicone mouthpiece. Sleek design, dry top prevents water from entering. Quick-release snorkel keeper. Economical snorkel with semi-dry top and self-draining purge. Streamlined oval shaped barrel with a dry top. Patented quick release swivel keeper. Crystal silicone mouthpiece and flex section.